Owning a car is regarded as glamorous in Singapore - but not working as a mechanic in a car workshop, it seems. The local industry is now making effort to fix this image problem amid a serious shortage of skilled labour at car workshops. Working as a mechanic can offer decent career advancement and higher-paying jobs down the track, workshop owners say. 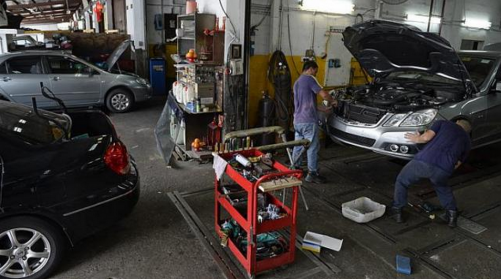 The Straits Times spoke to many car workshops here - and the general consensus is that it is hard to hire locals as technicians. Automotive workshop BCC group director Francis Lim said: "Jobs in automotive workshops are viewed as unglamorous - dirty, tough and lowly paid. 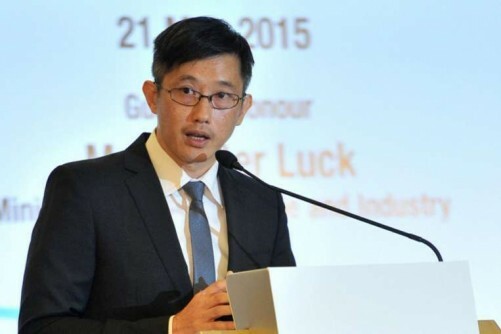 Even ITE graduates who studied automotive technology don't want to join the industry." Mr Edmund Lim, managing director of Lim Tan Motor, agreed. His staff size has shrunk from more than 50 to about 40, and he has nine job listings on the Jobs Bank website. Mr Francis Lim, who is also the president of the Singapore Motor Workshop Association (SMWA), said ITE graduates often do not realise that car workshops provide good career progression. Many start as a rookie mechanic with a mentor, become a senior mechanic and eventually a manager, drawing up to $5,000 a month. The Straits Times spoke to Mr Joe Tan, a regional manager at Robert Bosch, a multinational engineering and electronics firm that also makes automotive components. He graduated from the ITE automotive technology course and went straight into the industry, starting as a mechanic. He said: "I'm the only one in my circle of friends from ITE who is actually working in the industry now. Most of my classmates went on to other industries and they don't realise that you can have good career progression in the automotive industry. Some of them regret not joining the industry." The labour crunch is taking a toll on some workshops. Mr Phua Cheng Long, manager of automotive firm Tuffi Group, said it was wary of accepting projects as it might not have enough staff. "Some customers of our competitors have come to us instead because our competitors did not have sufficient manpower, but we're not sure if we can do the job either," he said. Workshops have to hire foreign workers, with the bulk coming from Malaysia, along with nations such as China or the Philippines. But the hiring of foreign workers has its pitfalls as well - foreign worker levies increase costs and some workers are not reliable. "A lot of foreigners just take up the job for a year and leave. 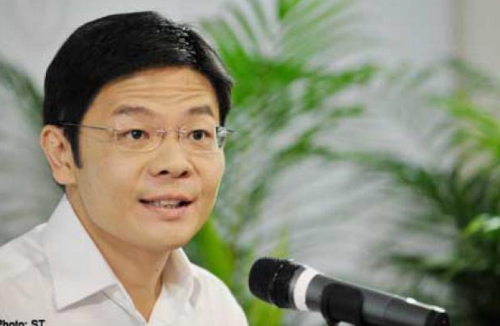 They only do it to get approval as a permanent resident or to move on to other jobs," said Mr Edmund Lim. The problem is worse for workshops that prepare new cars for sale. Volatility in the number of Certificates of Entitlement issued affect their business, and, thus, the level of staff they need. When the number of COEs fall, these workshops cut costs by shrinking staff size. But the workers often do not return when more hands are needed. Mr Mohammad Ansari was an upholstery technician supervisor in Tuffi Group, but he left in 2008 when COE numbers began falling. Within a few months, he found a job as a driving instructor. He said: "The car industry is too volatile and insecure. I can earn twice the amount now in a more comfortable job that is less stressful." SMWA is working to solve this. It has set up an accreditation system with ITE for technicians without paper qualifications but with more than five years' experience. The Skills Evaluation Test (SET) involves two night lessons a week for four months and costs $2,500 a person for SMWA members and $2,800 for others. This gives technicians a certificate recognising their skills - lower foreign worker levies will be imposed on them as they will fall under the skilled-workers category. SMWA has also partnered ITE to provide students with internship opportunities. 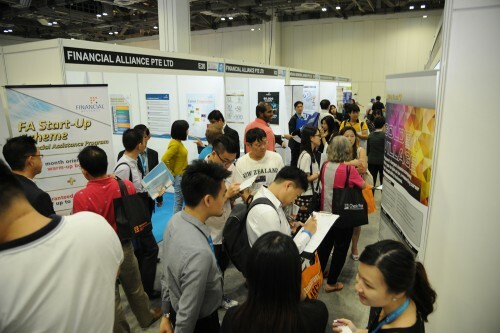 It is also looking to take part in the school's career fairs to tell the students about possible career progression and lift the sector's image. This strategy is already bearing some fruit. Mr Sherwin Beh, an automotive technology student in ITE, has gone for an internship. 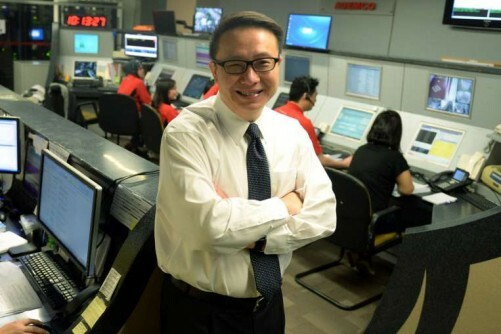 Mr Francis Lim said: "This is not something that can be overcome overnight. There are more than 2,000 car workshops, and this labour crunch will probably push smaller players out and consolidate the industry."